Several great white sharks swimming near the North Carolina coast are a big topic of conversation on the Internet and social media. 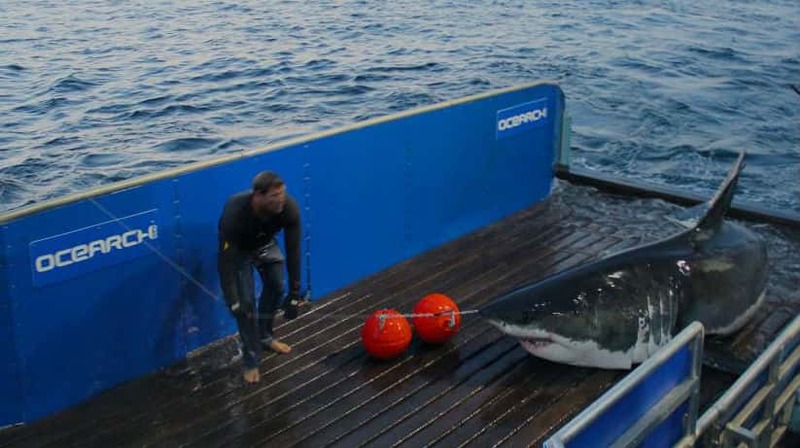 One of those sharp-toothed predators has been tracked heading towards Cape Fear. 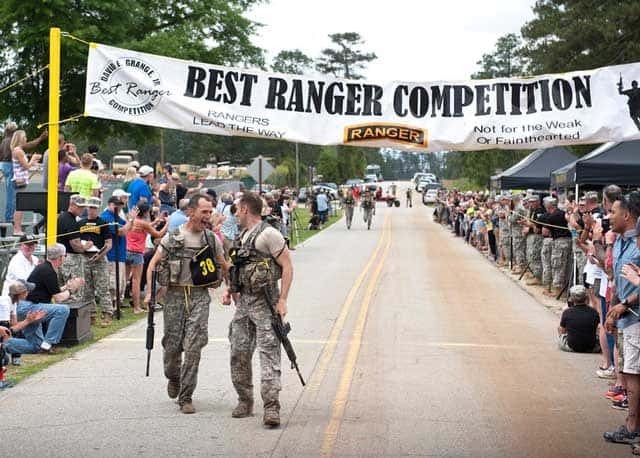 In an announcement made on Sunday, a team from Fort Benning’s Airborne and Ranger Training Brigade is the winner of the 32nd annual David E. Grange Jr. Best Ranger Competition. 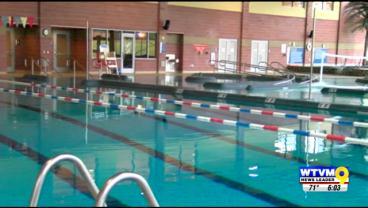 Swimming can be a great recreational sport to relax, but if you’re thinking about getting into the water this summer, don’t forget to swim safely. 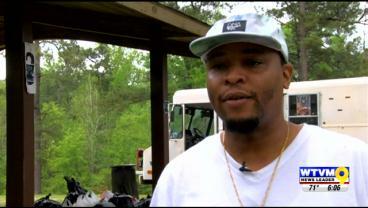 Local music artists in Columbus were out doing good deeds this Sunday afternoon with their ‘Helping a Million Hands,” campaign. 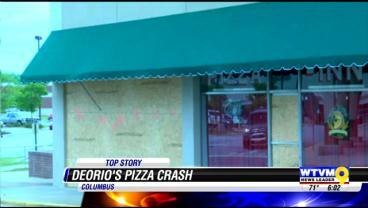 Columbus Police tell us two of their officers were injured when a truck crashed into Deorio’s shortly before noon on Saturday. 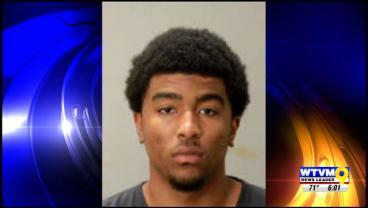 Columbus police say a man was arrested after exposing himself at Flat Rock Park on Saturday. 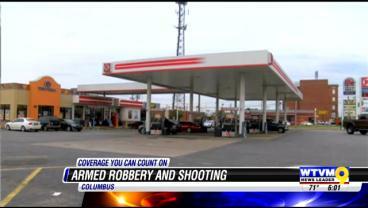 A man was shot during an armed robbery on Veterans Parkway in Columbus. 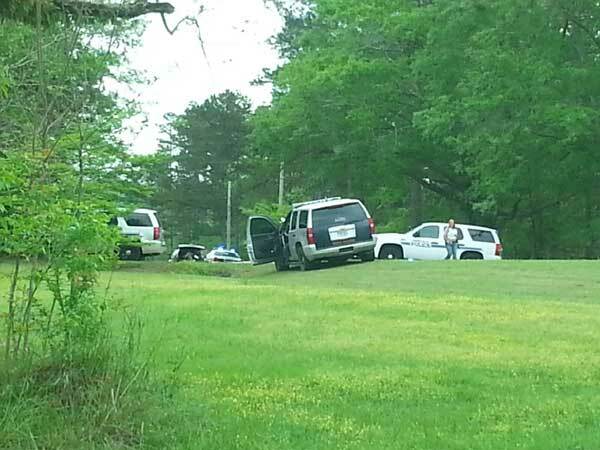 Law enforcement angencies are currently looking for a suspect involved in a double shooting on Sunday outside of Opelika. 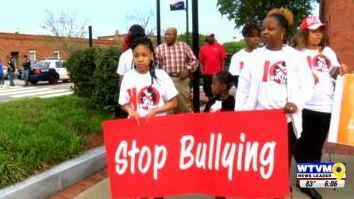 A walk took place in Uptown Columbus Saturday morning to help stop bullying. 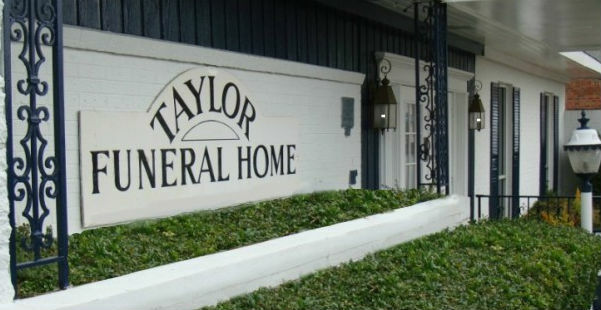 The old facility of Taylor Funeral Home has been demolished in preparation for the foundation of a new building.